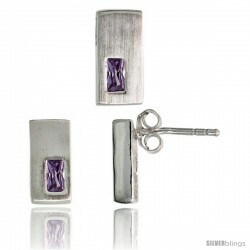 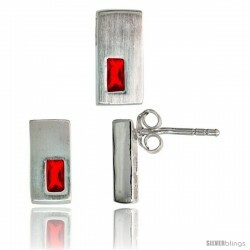 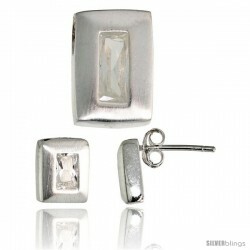 This tasteful Earrings & Pendant made with Sterling Silver is eye-catching. 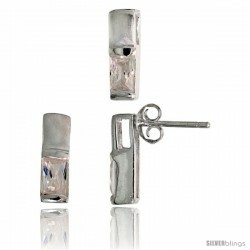 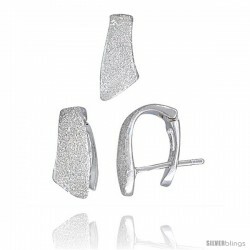 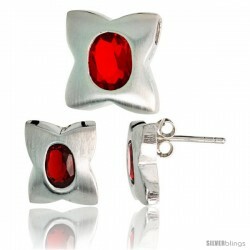 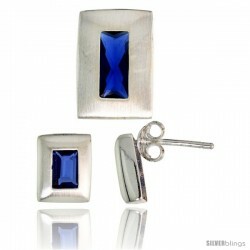 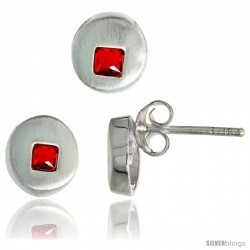 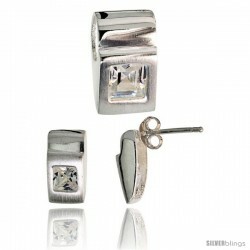 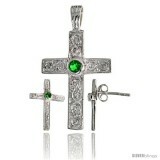 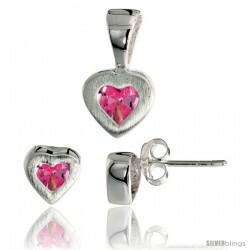 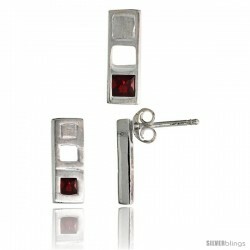 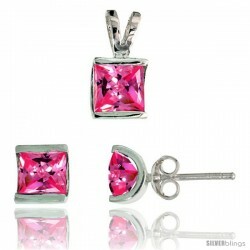 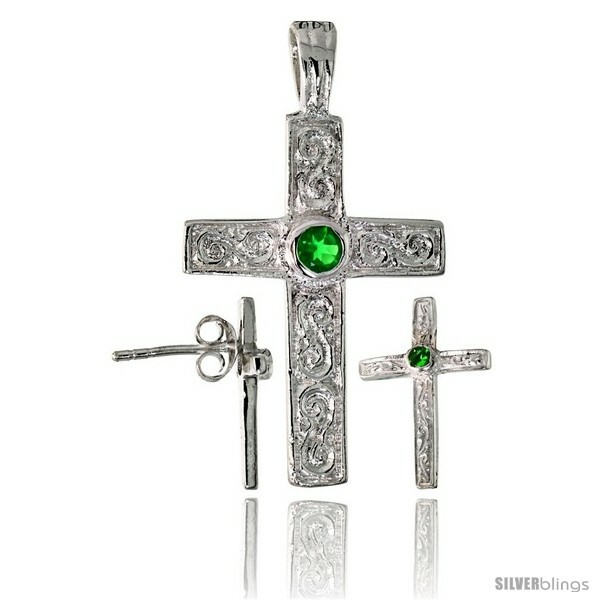 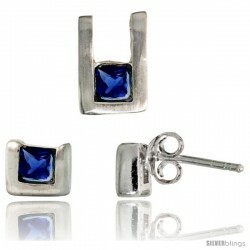 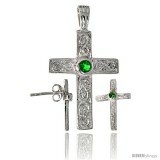 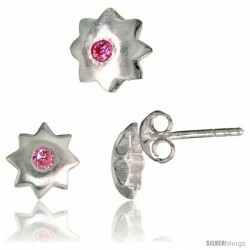 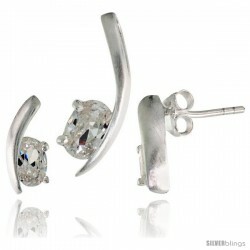 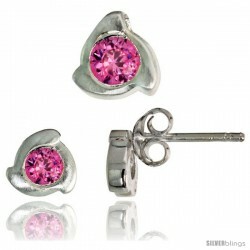 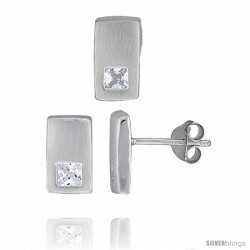 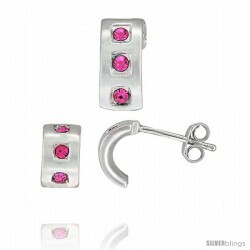 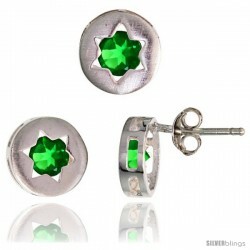 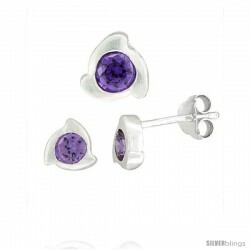 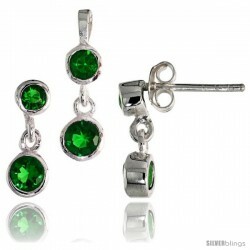 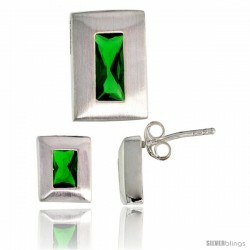 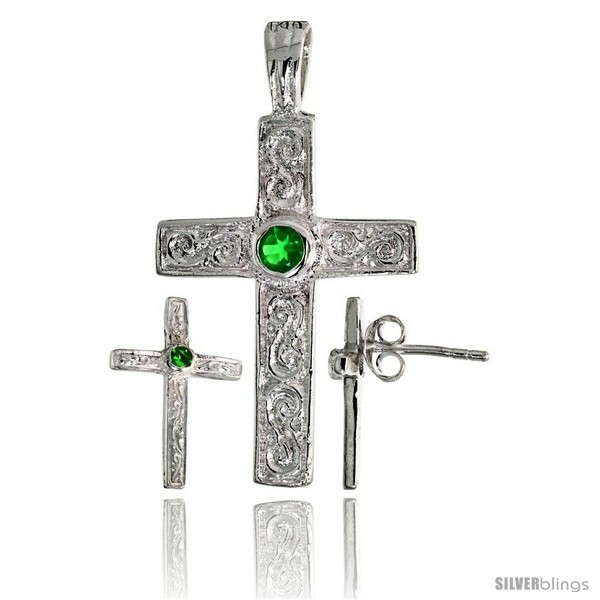 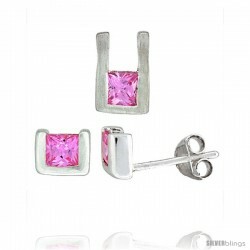 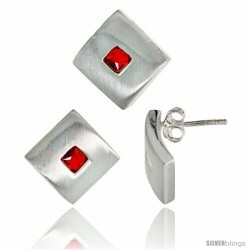 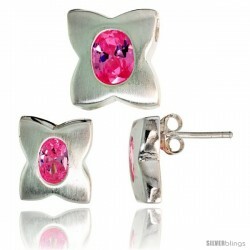 These pieces of jewelry are crafted from Solid Sterling Silver and set with High Quality Cubic Zirconia Stones. 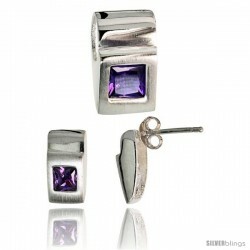 The Matte Finish significantly adds allure to this set. The quality is outstanding, and the price is very reasonable. 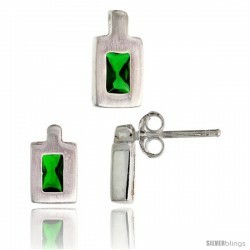 They will surely make a cool gift for yourself or a loved one on any occasion.